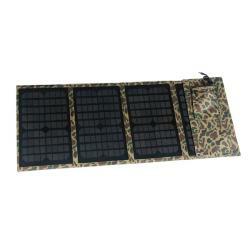 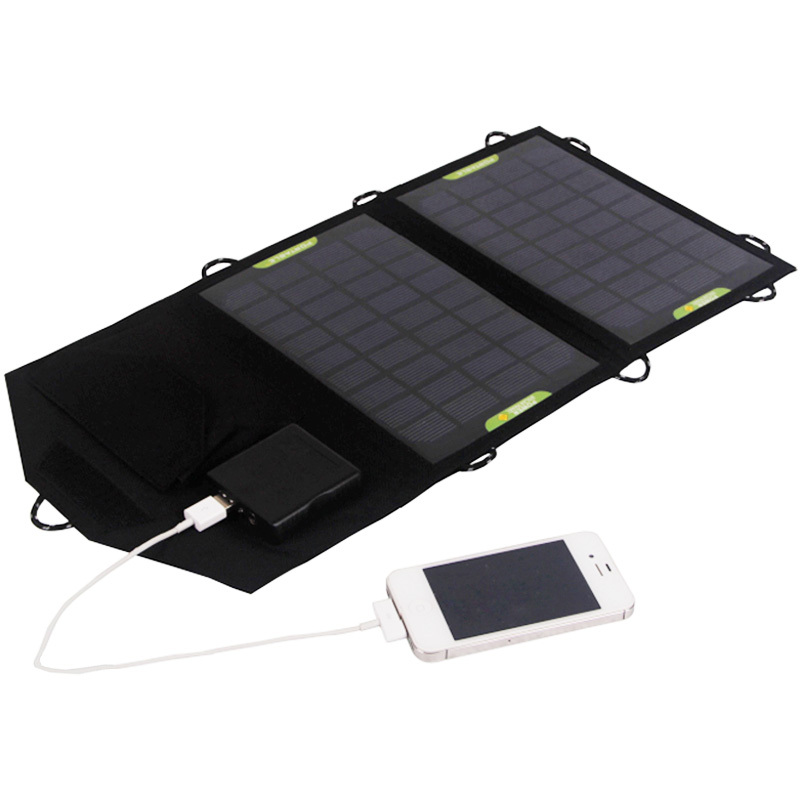 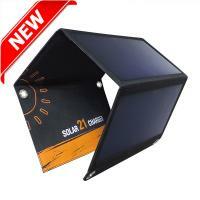 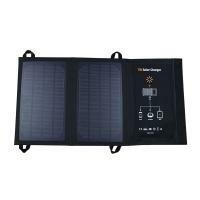 EM-707F is a foldable solar bag charger, inside with voltage controller can charge iphone or ipad directly . 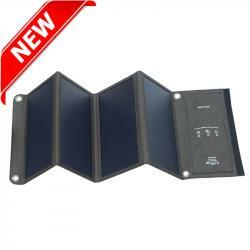 Note: The specifications of solar panel are obtained under the Standard Test Conditions (STCs): 1000 W/m2 solar irradiance, 1.5 Air Mass, and cell temperature of 25℃. 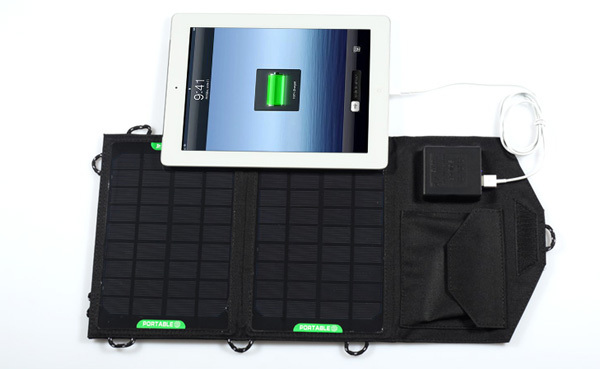 Please contact technology@eco-miracle.com for technical support.